Just VoIP users may use software based telephones. 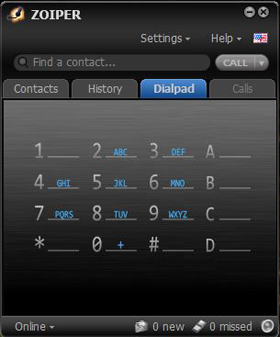 The Just VoIP Soft Phone can be setup on any computer with a broadband internet connection. In minutes you can place and receive phone calls without any VoIP hardware.